How on earth does a church integrate all ages into the faith community? And should we? This is a hot topic around the country and around the world at the moment; at West we’ve been working hard at it for the last 17 years or so. Check out this discussion about the ‘sticky faith’ movement in the States – some strong opinions! I blogged about my experience as a preacher in our all-age church at the Kiwi-Made Preaching website last month, and we now get a few hits each week from people reading it and wanting to know more about how it works at West – there’s a growing interest in all-age church, I reckon. Epuni Baptist (where our friend Robyn M-S is now the minister) is part of the Anglican ‘Messy Church’ movement. If this is all a bit new to you, you can also check out the brief introduction to our all-age approach on our website. 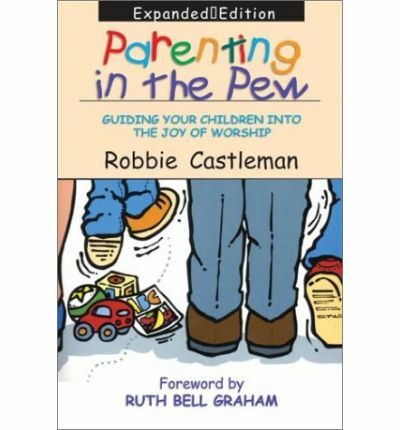 And Parenting in the Pew is the most helpful and enjoyable little book I’ve read on how to make the most of having all generations together in church. There are multiple copies floating around West, so just ask if you’d like to borrow one.